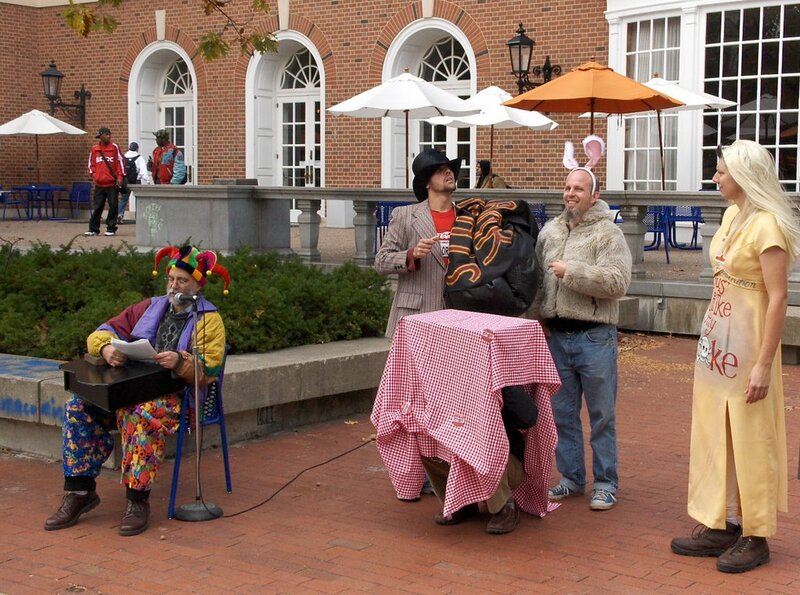 The Coalition Against Coke Contracts and the School for Designing a Society (one of our coalition partners) held an alternative beverage tasting and performance of "a mad coksi tea party" on the UIUC quad this past Thursday. We served over 150 cups of local, fairly produced sodas while enjoying the play and songs. It was such a sucess, we're looking forward to next spring when it's warm enough again for such outside events. Enjoy the pictures! 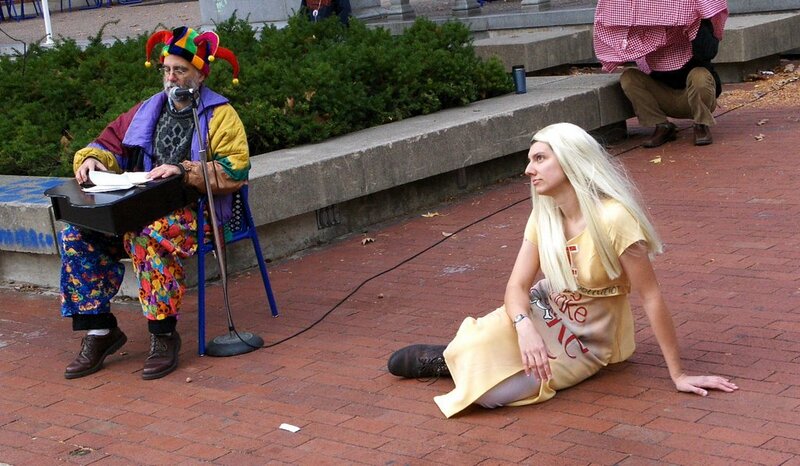 October 12, 2006 marks the national of day of action in response to a call by Colombian Solidarity Action Network. Find a taste of life beyond Coca-Cola. 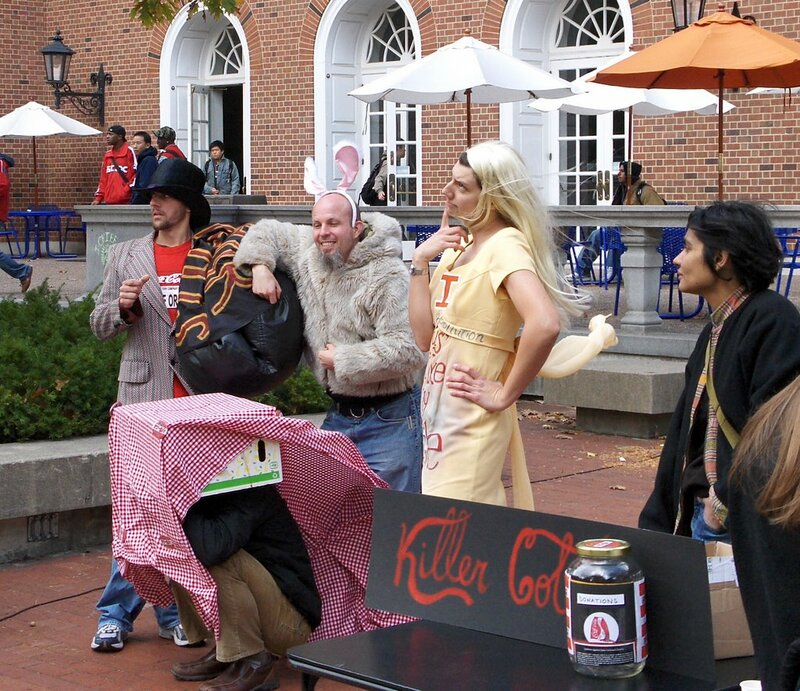 Coalition Against Coke Contracts (CACC) and School for Designing a Society (SDAS) invite everyone to attend the Alternative Soda Tasting on the Quad, Thursday, October 12. We’ll be enjoying the tastes and flavors that don’t have lingering traces of pesticides or labor abuse. Cast your vote and inform the university about the drink of your choice! Have fun, and learn about the campaign to kick Coca-Cola out! WHEN: Thursday October 12, 2006 at Noon Read more! New Delhi (October 4, 2006): Over a thousand villagers protested at Coca-Cola's north India headquarters in Gurgaon today, demanding that the company take immediate actions to clean up its act in India or leave India. Read more about the protests here Read more! Open Letter to Chancellor Herman: No More Coca-Cola. We write to you with serious concerns over the exclusive beverage contract between University of Illinois at Urbana-Champaign and the Coca-Cola Company. In recent years, a number of universities have played a key role in improving working conditions in factories around the world that assemble/produce the merchandise for universities. 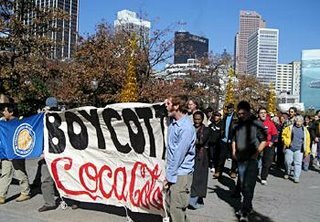 University of Illinois, however, continues to do business with Coca-Cola despite the company's outrageous record of human and labor rights violations, and environmental degradation. 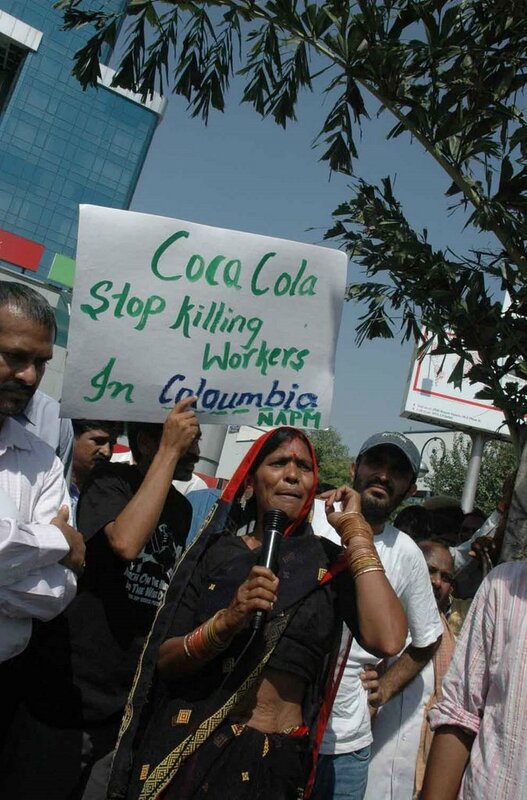 Coca-Cola's abuses in Colombia, India, Turkey, Indonesia and Guatemala are of direct concern to University of Illinois at Urbana-Champaign in lieu of its exclusive contract with Coca-Cola, athletic sponsorships, and U of I Foundation ownership of Coca-Cola stock. 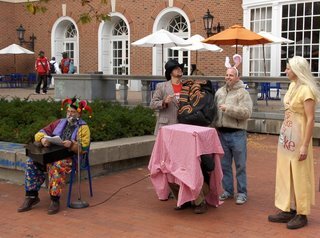 Coalition Against Coke Contracts (CACC) is a broad coalition of students, faculty, staff and community members in Urbana-Champaign. 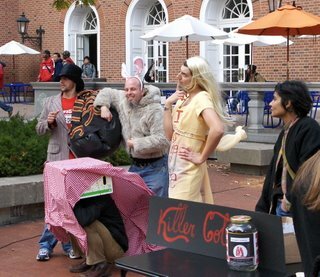 We form a significant consumer base, and are very disturbed by the university's inaction over Coca-Cola's malpractices. In the past year, we have attempted to bring our concerns to the attention of Licensing Advisory Committee. Coalition Against Coke Contracts (CACC) Read more!